The blockchain platform was integrated with the electronic bill of lading platform to issue and manage an electronic bill of lading. This allows a digital transfer of the title of goods from the seller to the buyer in the underlying trade. British bank HSBC has executed India's first financial transaction using blockchain for a deal involving an export by Reliance Industries to an American client. The blockchain-enabled letter of credit transaction was for a shipment from the Mukesh Ambani-led company to US-based Tricon Energy, and helped reduce the time required to process the documents. "The use of blockchain offers significant potential to reduce the timelines involved in exchange of export documentation from the extant seven-ten days to less than a day," RIL joint chief financial officer Srikanth Venkatachari was quoted as saying by PTI. The blockchain platform was integrated with the electronic bill of lading (eBL) platform to issue and manage an electronic bill of lading, it said, adding this allows a digital transfer of the title of goods from the seller to the buyer in the underlying trade. The statement claimed that the solution is a significant improvement for any organisation involved in buying and selling goods internationally, as it brings together all parties onto one platform. Blckchain solutions is a distributed database that maintains a continuously-growing list of ordered records called blocks and is deemed to be very transparent as all the stakeholders can view progress real time. A slew of domestic lenders, including ICICI Bank, SBI and Yes Bank among others are working on blockchain solutions and count trade finance as one of the best use cases for the technology because of the ability to cut down on time. 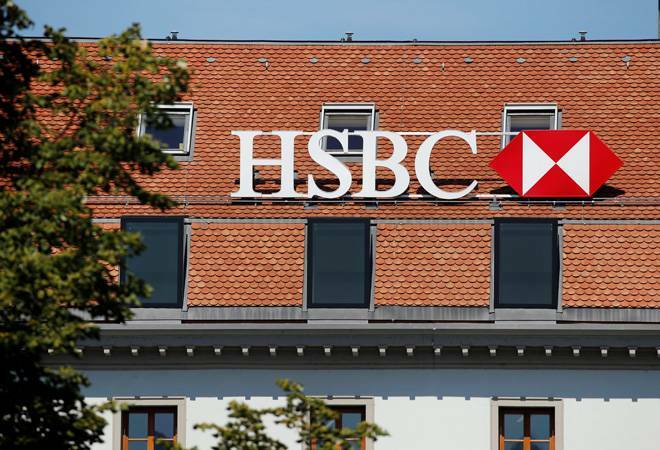 HSBC's head of global banking and markets Hitendra Dave said blockchain has a transformative impact on trade finance transactions and enables greater transparency and enhanced security in addition to making it simpler and faster. That apart, it can ensure cost effectiveness, quicker turnaround and also potentially unlock liquidity for businesses, he added. For this transaction between Reliance and Tricon, the LC was issued by ING Bank, Brussels for Tricon Energy US with HSBC India as the advising and negotiating bank for Reliance, it said, claiming the how the transaction validates the commercial and operational viability of blockchain as an alternative to conventional exchanges for paper-based documentation. Explaining the current system, it said at present buyers and sellers use paper-based LCs to underpin transactions and physical documents are sent to each party in the transaction by post, courier or fax. While the current system provides a high level of certainty, the time and cost involved in processing the documents are deterrents for exporters. HSBC said it, along with five other banks globally supporting the 'Corda application', is seeking to expand the network on an open source basis to drive adoption across the industry.